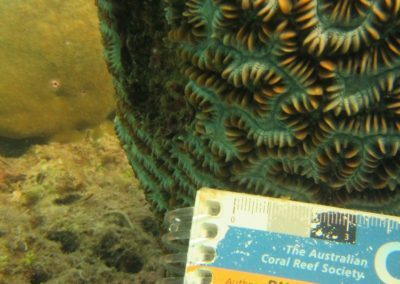 The Coral Identification Workshop is a practical resource for coral identification that will make it possible even for beginners to advance rapidly with no prior knowledge. The workshop will be led by Beginer Subhan, M.Si, the core team member of Biorock Indonesia and lecturer at Bogor Agricultural University. 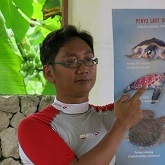 Beginer Subhan is one of two certified coral identification trainers in Indonesia. The 4-day workshop will utilise a combination of audio-visual lessons, hands-on training, tutorials and instruction. 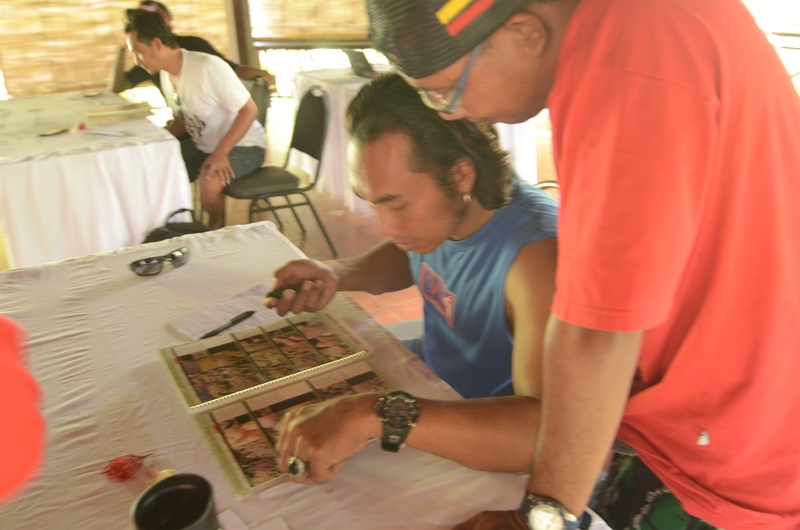 Participants will learn how to identify corals to genus regardless of growth form. Special emphasis will be placed on techniques for field identification, self-learning and problem solving. Case studies of how to proceed to species level identification will be demonstrated. 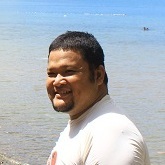 Beginer is a Marine Biology Lecturer and Researcher from Bogor Agricultural University. Currently, Begin is actively engaged in Scientific Diving campaign, a program encouraging the use of Scuba Diving skills for scientific activities. He is also responsible for the design, analysis and publication of scientific research on Biorock Projects. 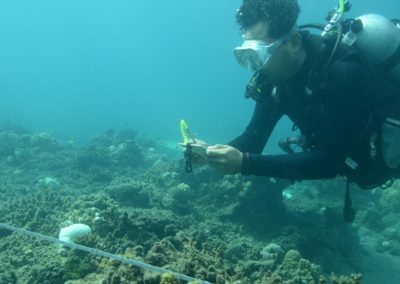 Beginer and Rizya have received accreditation from The Coral Identification Capacity Building Program (CICBP) held by Fiji Locally Managed Marine Area Network (FLMMA) in 2012. 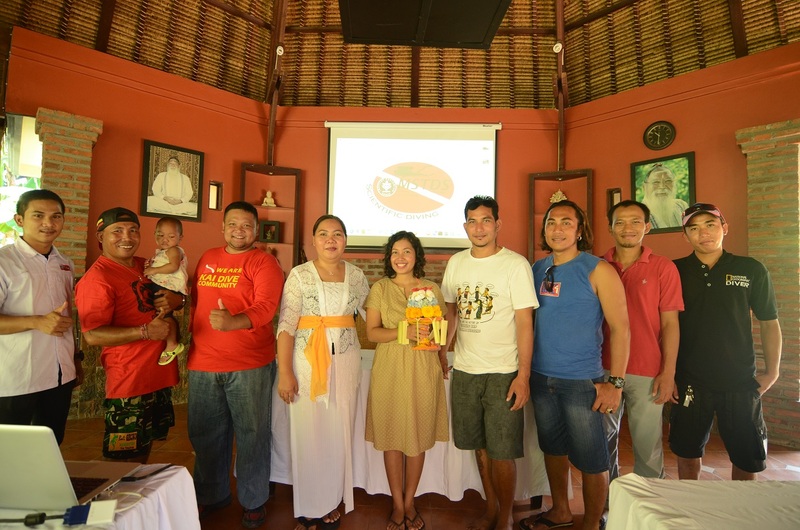 They biologists have completed several coral finder workshops in many areas in Indonesia. Rizya has been a Conservation Science Specialist in Non profit organisations since 2010. 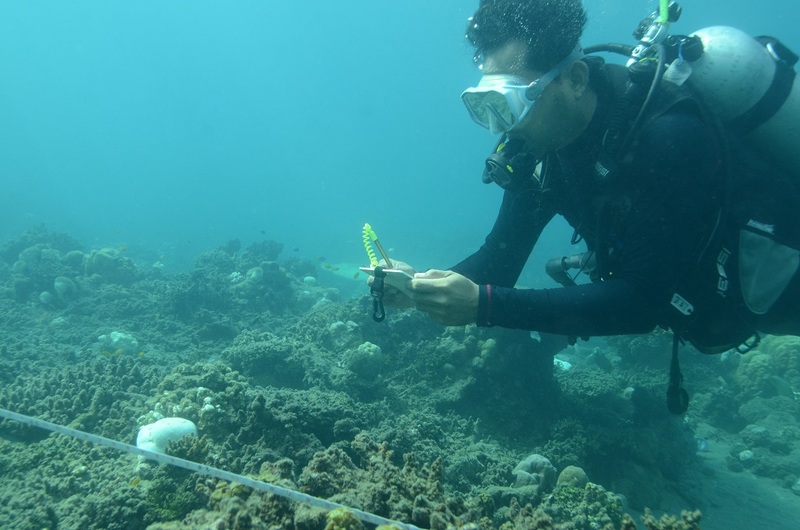 He has over 20 years of experience in coral reef surveizya and Beginer Subhan have obtained accreditation from The Coral Identification Capacity Building Program (CICBP) held by Fiji Locally Managed Marine Area Network (FLMMA) in 2012. 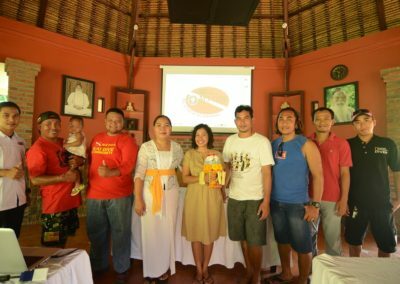 He has led several coral finder training and workshops in many areas in Indonesia. 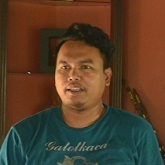 Dondy is a Master Graduate in Marine Science from Bogor Agricultureal University. 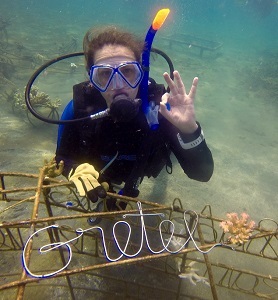 His is an expert in Scientific Diving, Coral Reef Restoration and Coral Reef Reproduction Development. 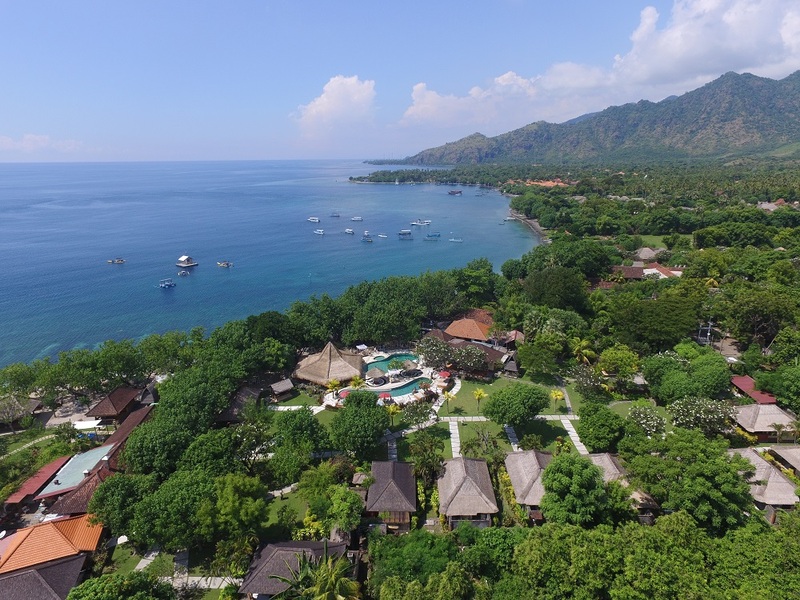 Currently he actively involved in developing Scientific Diving in Indonesia and Dive Guide Certification, partnering with Bogor Agricultural University and Ministry of Tourism of Indonesia. Once you learn to recognise what types of corals you see, it will be easier to identify the exact genus after a scuba dive. 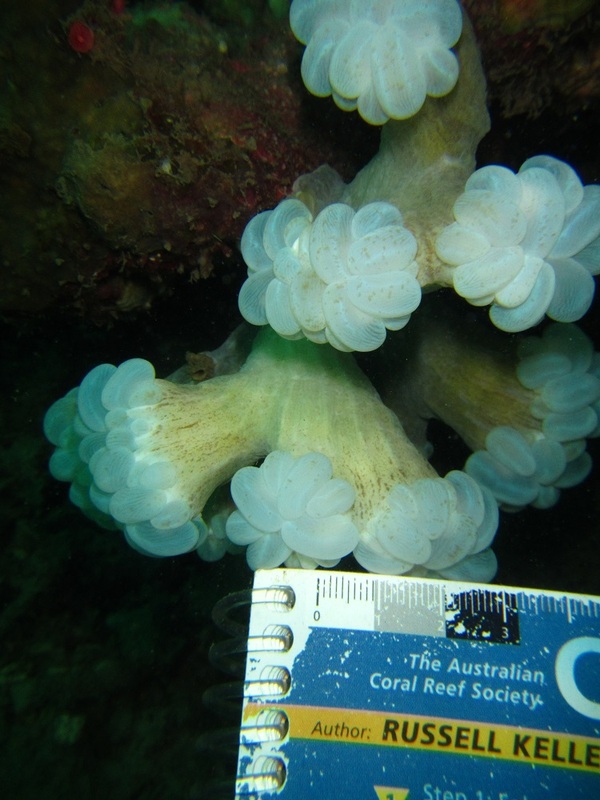 For example, brain shape corals have different colours and curve size, they could be the same or different genus. 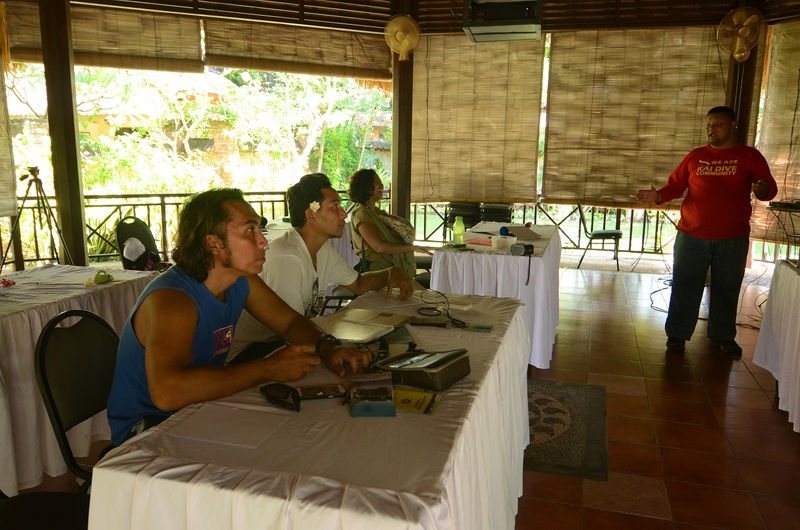 We teach the characteristics to observe when comparing similar corals, what notes to take, and how to reference it yourself or with the local scuba instructor. 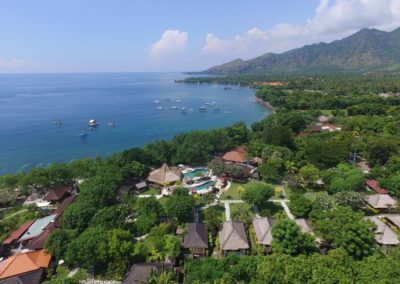 With enough practise you may be able to build a database of coral genus in your location, or build an information guide activity for guests staying at your accommodation. It is also possible to compare genus groups in two different locations and conduct research of causes of the differences between the two. 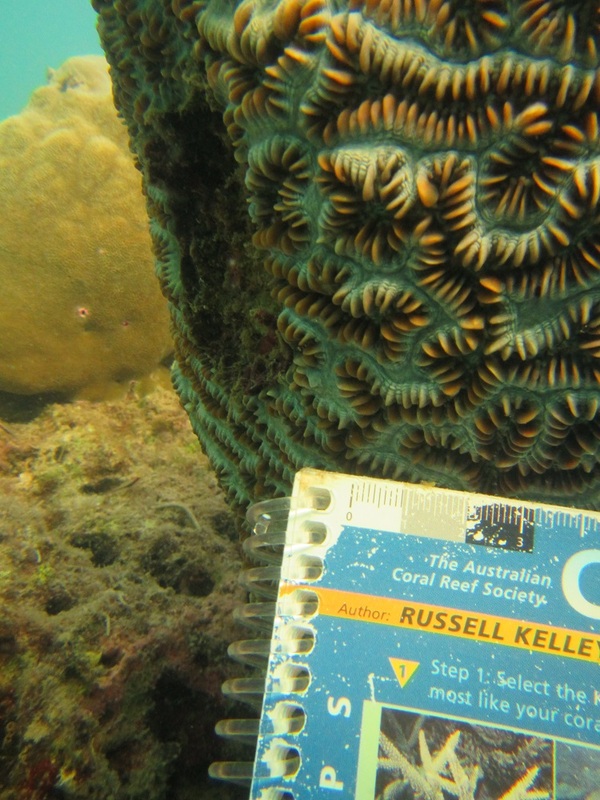 How to identify characteristics of corals. 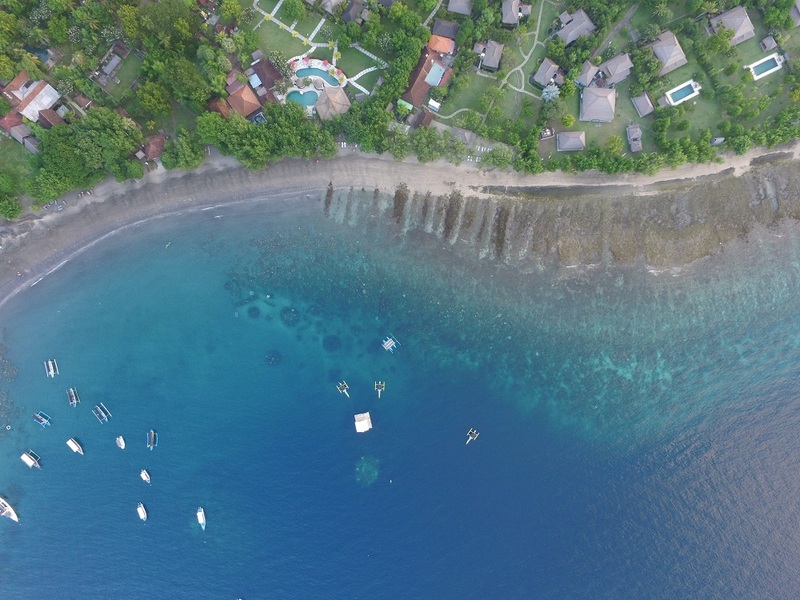 About Award Winning Community Based Coral Reef Restoration with Biorock (R) in Pemuteran Village that can help saving coral genus facing the global warming threat. “What was that name of the coral? 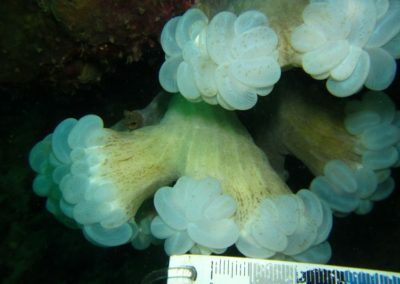 Why they have different shape and colour?” These are common questions heard after a dive. 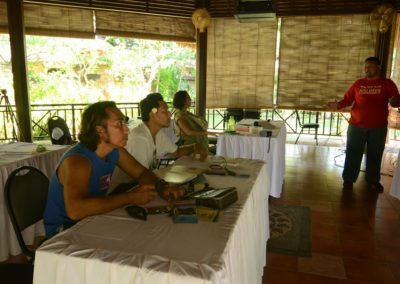 If you want to be the scuba diver with the answers, then sign up for the Coral Finder Workshop course. You’ll appreciate your dives even more when you recognise the coral and their characteristics. 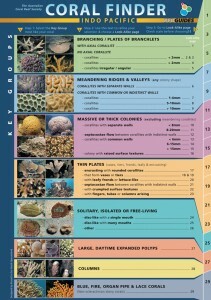 If you are in the hospitality business you can better inform your guests about the types of coral. 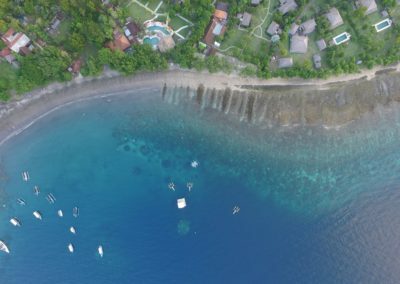 If you’re at least 18 years old and a Certified Open Water Diver or higher, you can enroll in the Coral Finder Workshop.